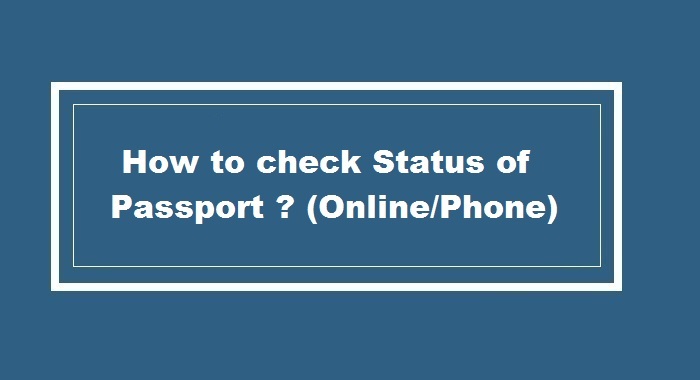 How to Check Passport Status ? 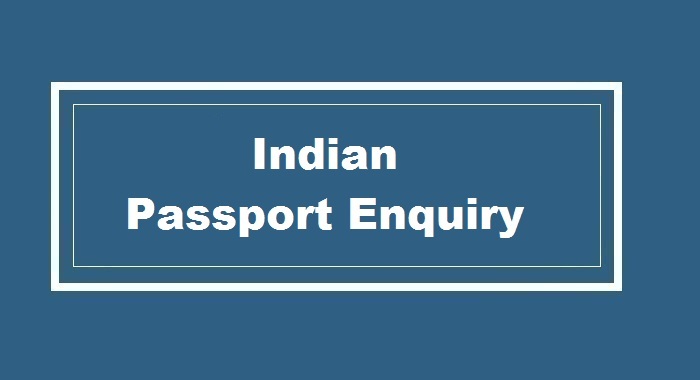 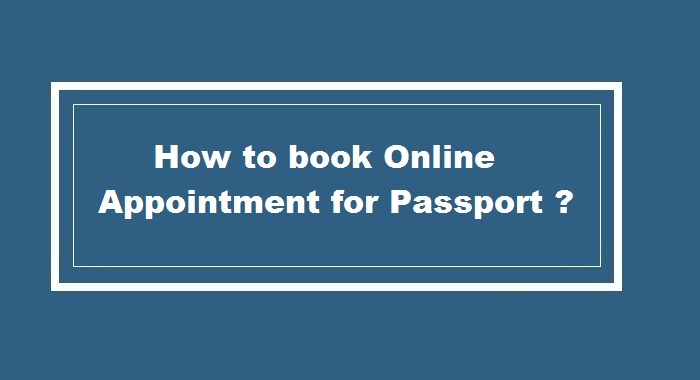 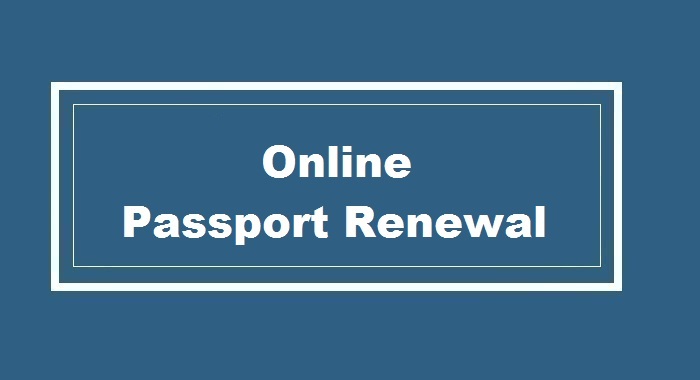 How to Book Appointment for Passport Online ? 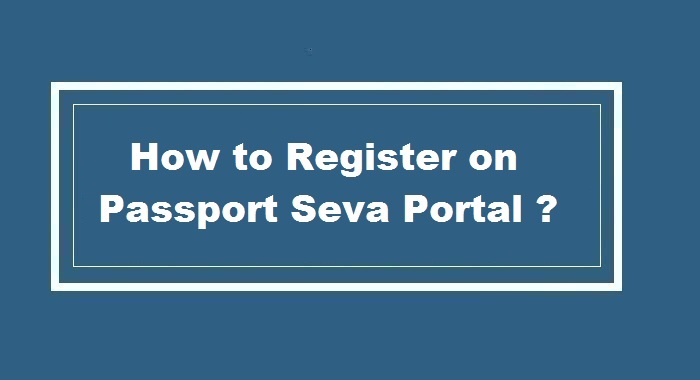 How to Register on Passport Seva Portal ? 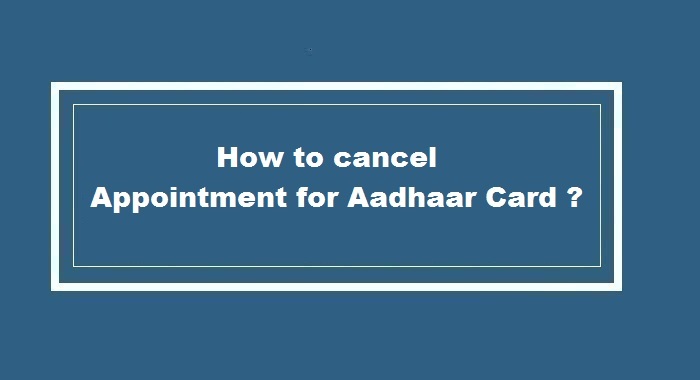 How to cancel Online Appointment for Aadhaar Card ? How to reschedule Online Appointment for Aadhaar Card ? 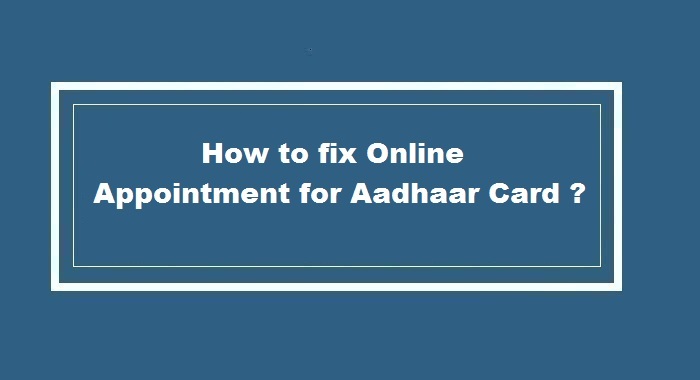 How to book Online Appointment for Aadhaar Card Enrolment ? 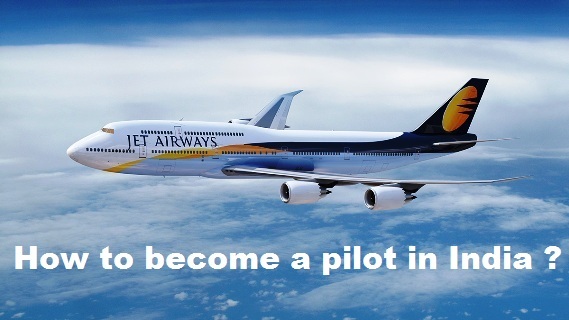 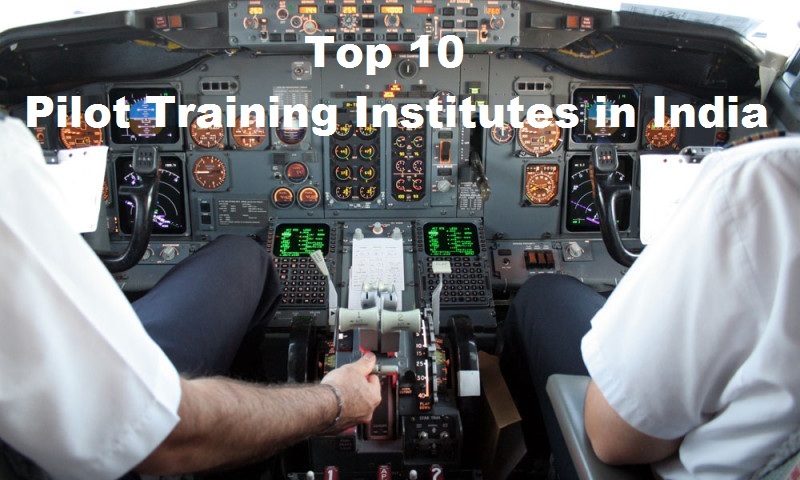 How to become Pilot in India ?